You get an immediate tax break, because contributions come out of your paycheck before taxes are withheld. The possibility of a matching contribution from your employer — most commonly 50 cents on the dollar for the first 6% you save. You get tax-deferred growth — meaning you don’t pay taxes each year on capital gains, dividends, and other distributions. For all its tax advantages, the 401(k) is not a penalty-free ride. Pull out money from your account before age 59-1/2, and with few exceptions, you’ll owe income taxes on the amount withdrawn plus an additional 10% penalty. Also, be aware of your plan’s vesting schedule — the time you’re required to be at the company before you’re allowed to walk away with 100% of your employer matches. Of course, any money you contribute to a 401(k) is yours. The federal limit on annual contributions has been increasing gradually, and is $18,000 for the 2015 tax year. If you’re 50 or older, you may contribute an additional $6,000. Keep in mind, however, that while federal law sets the guidelines for what’s permissible in 401(k) plans, your employer may set tighter restrictions. What’s more, there are other federal non-discrimination tests a 401(k) plan must meet, one of which applies to “highly compensated” employees. So if you make more than $120,000 a year in 2015, you may not be permitted to contribute as high a percentage of your salary as some of your lower paid colleagues. So how much should you put away? 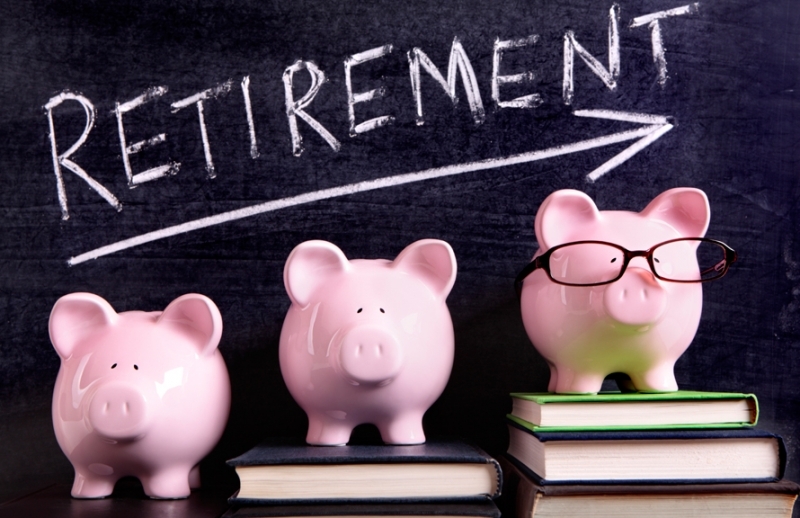 First you need to consider how much you’ll need and how many years you have until retirement. Typically, financial planners recommend you save at least 10% of your income if possible. If you can’t afford to sock away 10%, contribute at least enough to get the full employer match. Better-than-average returns: A fund, if it’s worth your while, should have performed in the top half, and ideally the top 25%, of its peer group over a three-, five-, and 10-year time span. Low price: A fund’s expense ratio — what you are charged annually and what will lower your overall return — should not exceed the average among the fund’s peers. Solid management: If you’re opting for an actively managed fund (as opposed to an index fund), the manager should have a solid track record of experience. Reasonable size: Sometimes when a fund becomes too popular, its asset base — the dollars invested in the fund — gets bloated. That means the manager can’t move in and out of a stock too quickly without moving the market. In picking the right funds for your portfolio, make sure you diversify your investments. That means don’t over-invest in any one sector such as technology or in any one investment style such as growth stocks or value stocks. It also means you don’t want to invest in funds that share many of the same top 10 holdings. You don’t want to overload on your employer’s stock either.